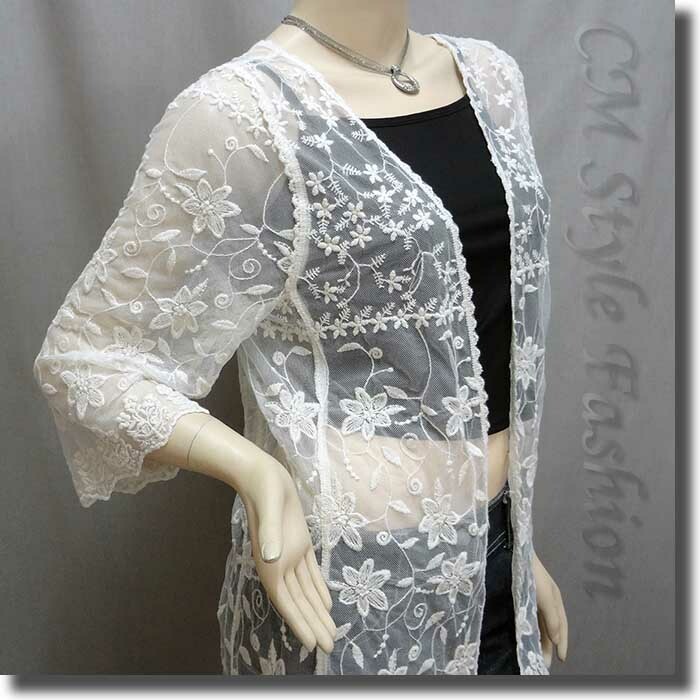 * A stunningly beautiful cardigan top in sheer mesh, embellished with embroidery / lace details. Full front open (no closure). * Excellent layering top. 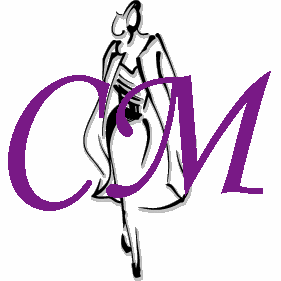 Really sophisticated and delicate. Fits for various occasions. 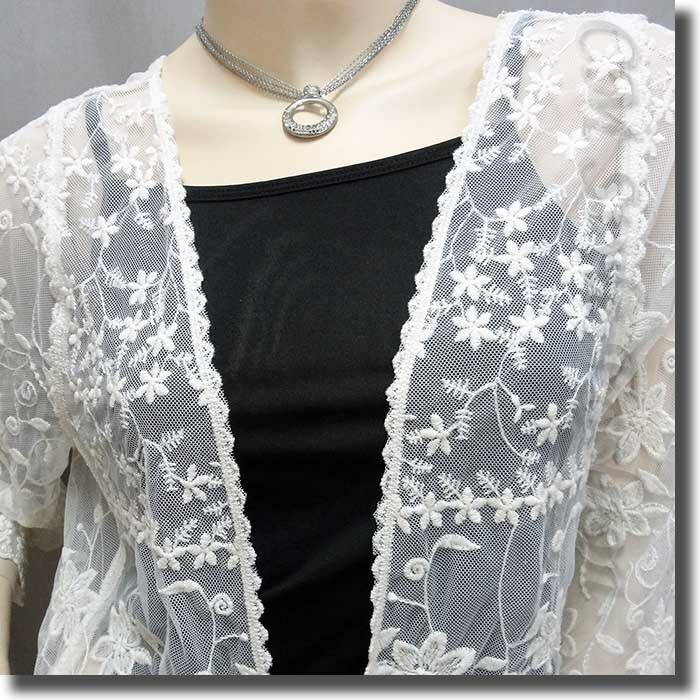 * Synthetic gossamer / mesh fabric which is sheer looking.